One of the key insights I have had is how pictures can improve the overall quality of a business’ social media marketing. An article from Sendible.com notes, “According to a Trend Reports, between 65 and 85 percent of people described themselves as visual learners.” GettyImages states, “A 2012 report by ROI Research found 44% of respondents were more likely to engage with brands who posted pictures on their social media channels rather than any other type of content.” Including images in social media content can break up long text heavy articles and give the reader a visual that appeals to them while driving home the content’s main points. A typical refrain that demonstrates this idea is “Show, don’t tell.” Images can inject much needed color into an otherwise boring text post. 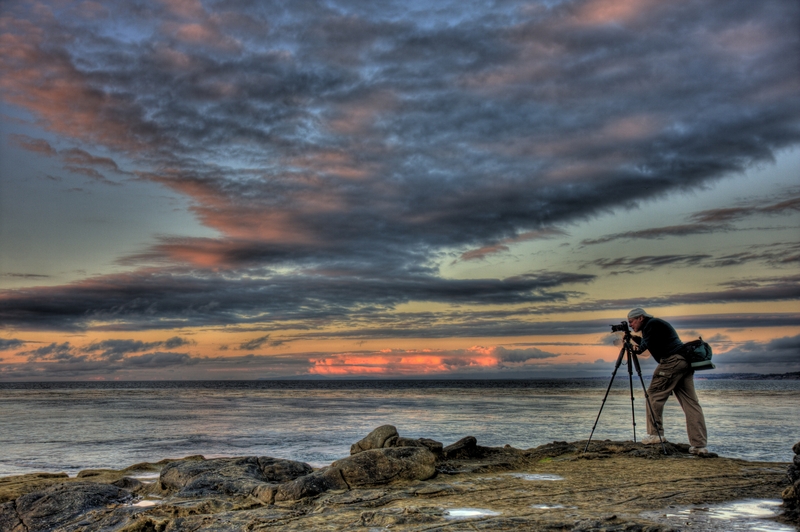 Posts that use images capture and hold the readers’ attention. With this in mind, providing quality images that follow the rules of good design become particularly vital. 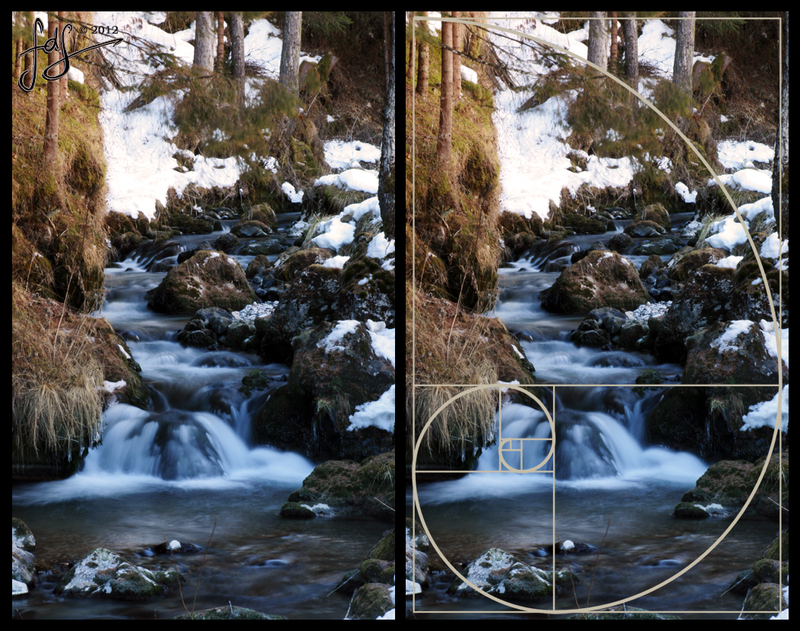 Employing the Rule of Thirds and the Golden Ratio can enhance an image’s composition and provide a guideline for placing subjects and contour lines within the picture. Using images in a post can also improve the content’s search engine optimization (SEO) by including appropriate metadata. This means the image file name, as well as the Title, Alt and description tags. Correctly labeling these tags will help search engines index your content and figure out how relevant and useful it is. This ranks your site higher in the search results and improves the site’s overall visibility. It is equally important when posting images to social media sites to employ that platform’s tagging system and include hashtags when possible. 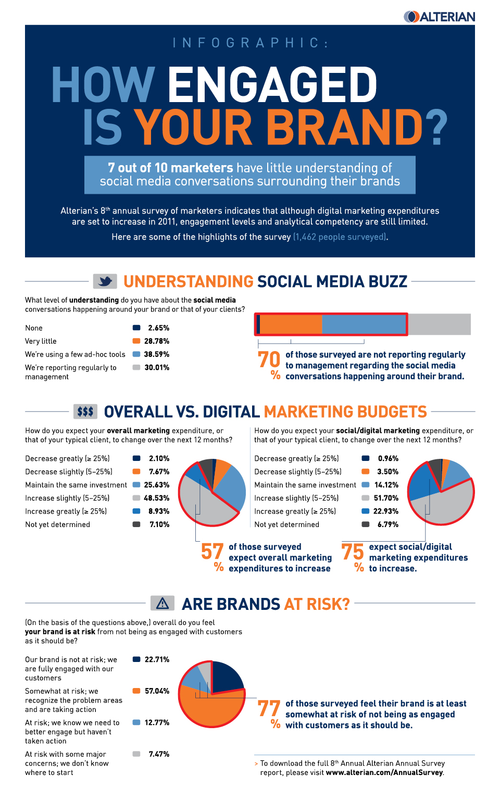 One way to incorporate a visual element into a data heavy post is to use an infographic. An infographic is a way to present information, data, and knowledge in a visual manner. Infographics capture the reader’s attention in a way that blocks of text do not, leading to lots of social sharing and sharing on relevant websites. This is precisely the natural link building that Google promotes. Google rewards this organic linking with higher ranking in search results. For these reasons, businesses are increasingly using infographics as a way to engage their target market and drive traffic to their website. This entry was posted in Digital Marketing and tagged golden ratio, images, infographic, rule of thirds, search engine optimization, SEO, social media marketing, Week1. Bookmark the permalink. I love infographics! I wish I had the eye to design them… I would make an infographic for everything! But that aside, I wonder if the progression of social media will increase the desire for high-quality, well-aimed photographs, art and videos (and infographics); or if social media moves so quickly, that the necessity of quality will be sacrificed for quantity. Thanks for the comment, Molly! That is an interesting thought. I think the cream (quality) will always rise to the top and get shared more often. But that's just me.